Robin Whitlock is a freelance journalist and writer based in Bristol. He writes mostly on environmental and renewable energy topics, as well as on economic/social justice issues. He blogs at robinwhitlock.blogspot.com. Comment | Silences and cover-ups: is Jimmy Savile’s past finally catching up with him? 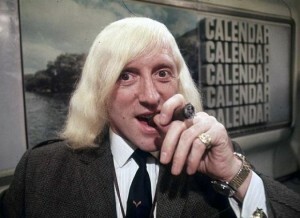 For decades, Jimmy Savile enjoyed national treasure status, respected and adored by millions. As accusations emerge of a long history of abuse, Robin Whitlock reports on the shocking trail of evidence that had remained ignored for years, and asks why so many, including within the BBC hierarchy, seemingly colluded in covering it up. 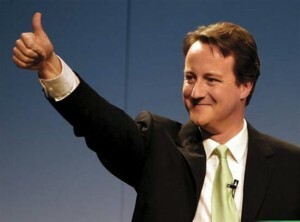 French company Atos receives £100 million annually to re-assess Incapacity Benefit claimants. 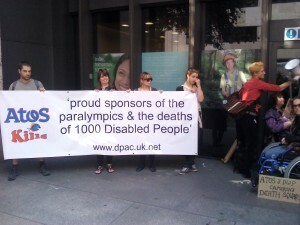 However, as Robin Whitlock reports, there is growing evidence that the system Atos uses is not only seriously flawed but also deeply inhumane. The government’s true intention seems to be to merely drive as many disabled claimants off benefit as possible, irrespective of the seriousness of their condition. 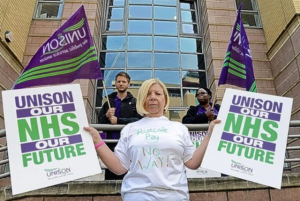 UNISON, the UK’s public services trade union, is up in arms against the newly formed South West NHS Pay Consortium, a ‘cartel’ that has been secretly working on a pay cuts agenda for months. Robin Whitlock reports. David Cameron's controversial plans to cut housing benefit for under-25s are grossly unfair, hypocritical and based on archaic notions of the modern family, says Robin Whitlock.